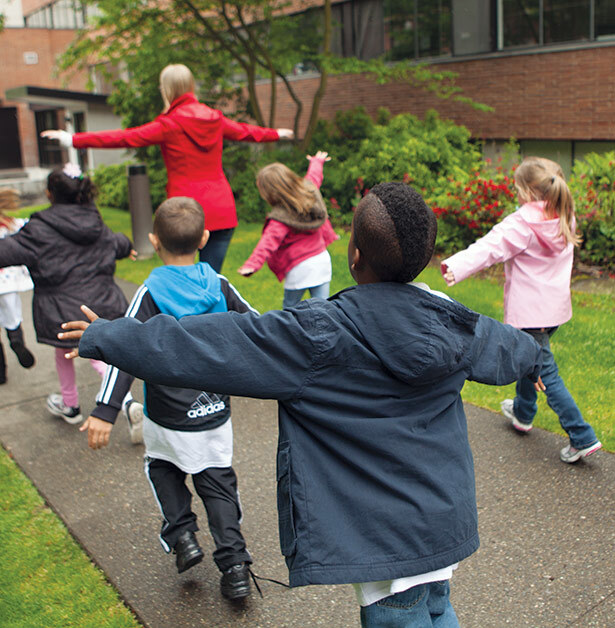 Over the last four years more than 500 kindergarteners have visited SPU’s campus for “Kinder to College” visit days. No, they’re not planning to enroll as 6-year-olds. But young as they are, they’re ready to start thinking about their future — a future that could one day include a university education.